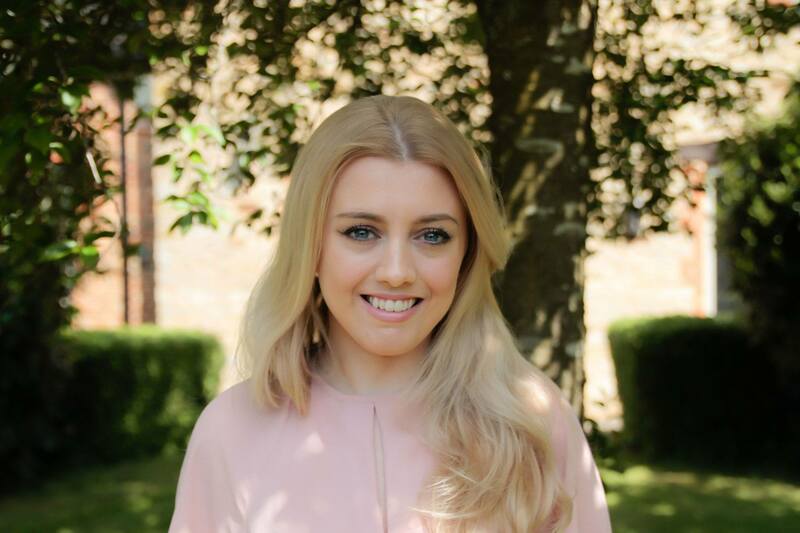 Studying Media and Communications at university, Alex was given a taste of the marketing industry throughout her studies and she knew she wanted more. 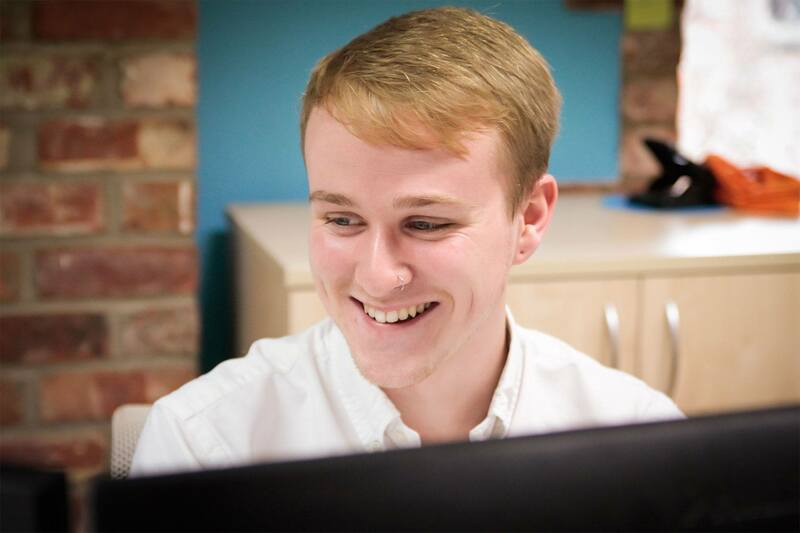 Previously in planning and buying roles, Alex fancied trying a creative agency, and the rest is history! Alex loves that here at Bluestep, personality and having a good time is just as important as working hard. 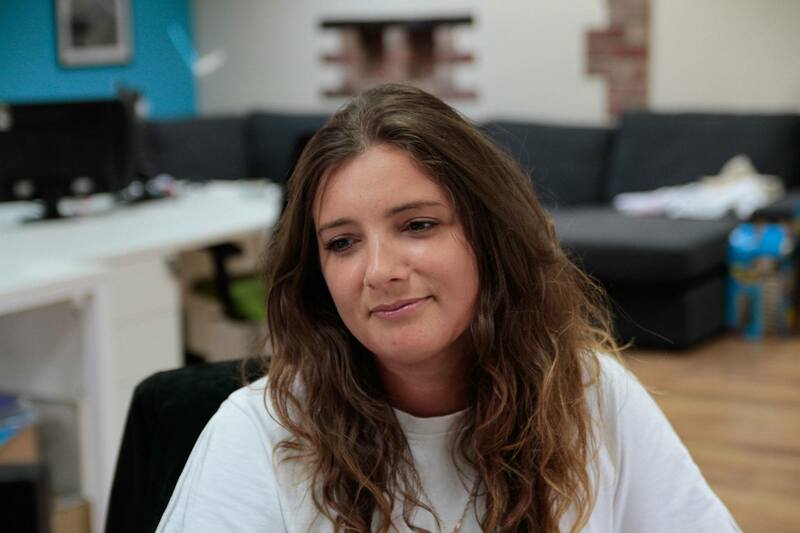 Organisation is Alex’s strong point, which is fantastic in her role as an account manager. She is very personable and loves interacting with both clients and colleagues to get the job done. Alex has fitted in perfectly to the team and enjoys that everyone at Bluestep works together to create something amazing, seeing projects through from beginning to end. Although she says it’s hard to pick just one, a highlight of her role so far is meeting the variety of clients she works with and working closely with such a range of companies and industries. This pick & mix addict loves any excuse for a night out – and outside of working hours can be found in a pub garden if the sun is shining or binging on a great TV series. If you are looking for a new Netflix show or film to watch, Alex is your go-to for the answer! I love that I work with a team who put both heart and hard work into every aspect of the business, helping each other to bring exciting projects to life.